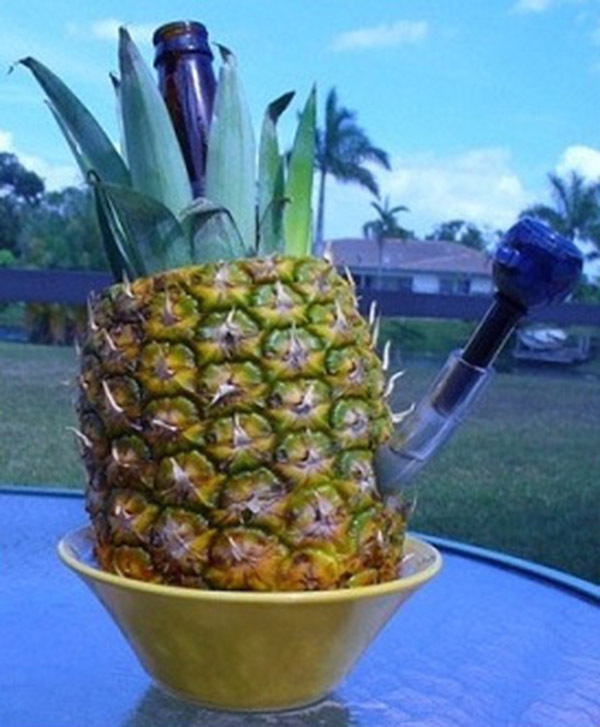 The major methods of vaping are Oil Rigs, Vapor Domes, Dishes and Dabbers, and Vapor Pens. 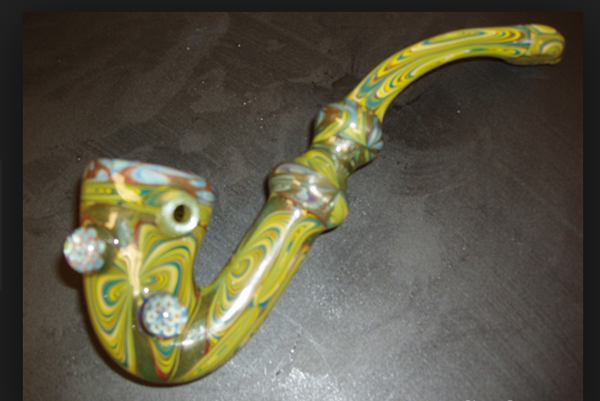 The major methods for smoking include Pipes, Blunts and Joints. The goal in all of these methods is to get the cannabinoids transferred from the Marijuana into your bloodstream through your lungs. Cannibinoids are the chemical compounds found in Marijuana that have the desired medicinal and psychotropic effects. The major six are Cannabicyclol (CBL), Cannabichromene (CBC), Cannabinol (CBN), Cannabidiol (CBD), Tetrahydrocannabivarin (THCV) and Tetrahydrocannabinol (THC). Each has varying effects and intensities, and different strains of Marijuana are hybridized to produce varying combinations of these compounds. The difference between smoking and vaporizing has to do with temperature of combustion and the resulting content of particulate that enters the lungs. Just like with making edibles, there is an ideal temperature for extraction. Smoking is essentially combustion. 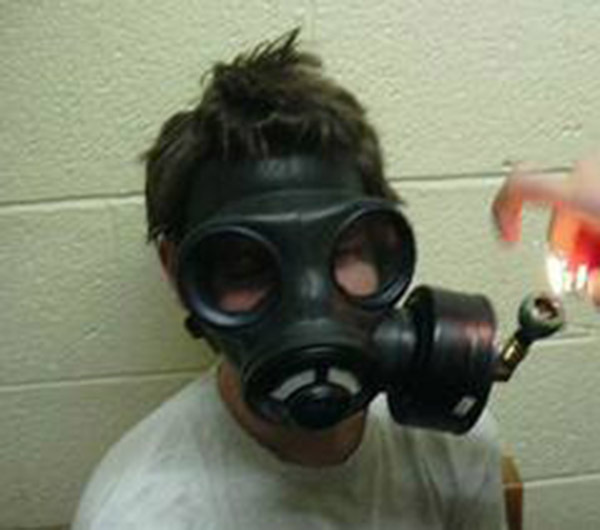 88% of a smoke inhalation is non-cannabinoids. 95% of vapor is cannabinoids. 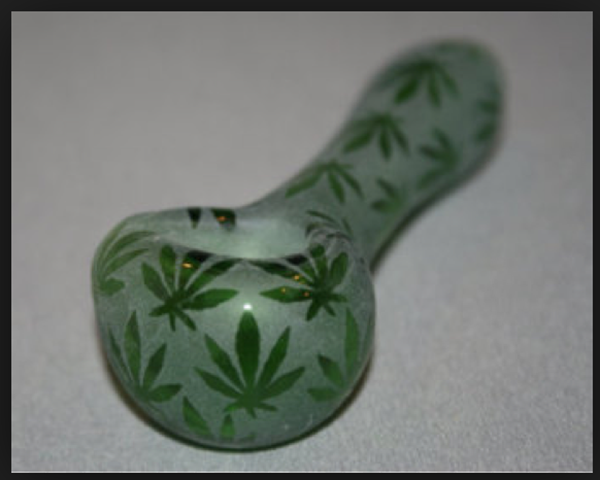 The other efficiencies of using tools to vaporize your Marijuana as opposed to smoking it are the multitudes of concentrated forms that result from extracting the cannabinoids from the plant, and distil them into their oil form. Marijuana flowers can up to about 20 percent THC, but concentrates can contain up to 90 percent THC. Vaping is an entirely different experience from smoking, and it takes some adjusting on how much people need to inhale to get desired results. It is important to note that it is the concentrated form of the oil that increases the THC intake, as a study done comparing the vaporization of plant material to the smoking of a joint showed delivery of similar quantities of THC. Concentrate is commonly referred to Hash Oil, which is delivered as an oil, a wax (aka Dabs – pronounced dahhbs – like “he lobs the ball over the fence”), or as a hard crystalline (aka shatter because the final product is shattered into smaller pieces from its hardened sheet form). There are three basic ways to make Hash Oil, and the number of YouTube videos on this topic are astounding, so all that’s needed here is a brief description. 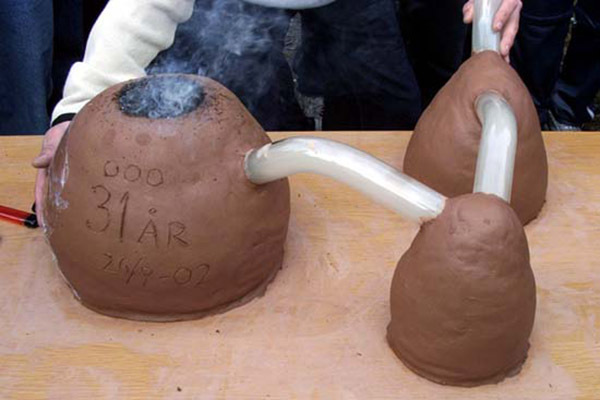 Bubble Hash – The most low-tech and safest method. It involves separating the plant material from the trichomes (cannabinoids) using a series of differently sized filter bags and ice water. 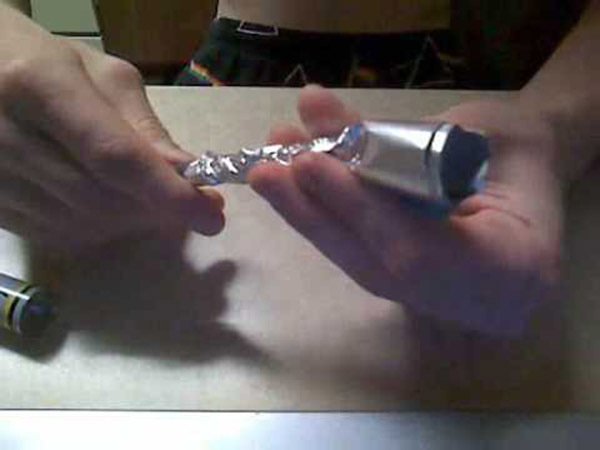 Butane Hash – Notoriously the most dangerous method of extraction. 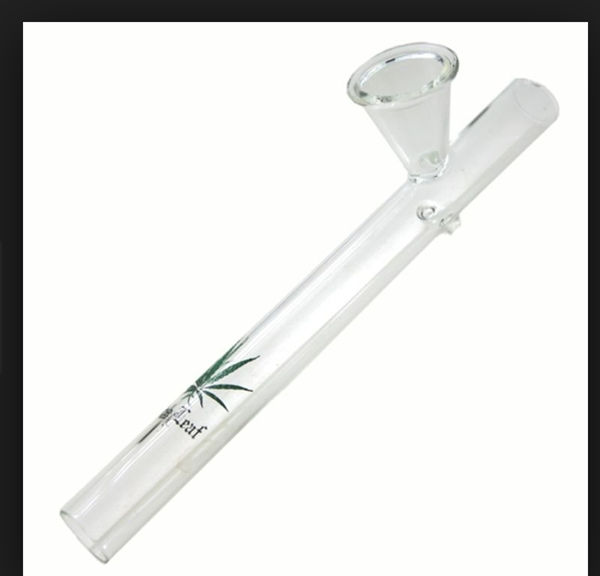 Using a specialized hard glass temperature resistant tube (that looks like a turkey baster without the rubber squeeze ball), pack it full of plant material (careful not to over-pack) and then run the butane through so that the liquid empties into a glass baking dish. The tricky part is the final step of separating the butane from the oil. There are a variety of methods to accomplish this, and the technique you use will determine if you end up with oil, wax or shatter. CO2 – The most technologically advanced method and produces the purest resulting product – up to 95% THC in the concentrate. It involves laying the plant material in a container and then applying high pressure CO2 for extraction. This technique requires the investment in very expensive equipment, but for many there is no question when it comes to quality. Certainly the benefits of vaping over smoking are starting to show up in a variety of studies using gas chromatograph mass spectrometers (GCMS) to examine the gas components of the vapor. A NORML/MAPS study conducted by Chemic Labs found that a vaporizer known as the M-1 Volatizer® completely eliminated three specific toxins (naphthalene, benzene and toluene) in. the solid phase of the vapor (D. Gieringer, “Cannabis Vaporization: A Promising Strategy for Smoke Harm Reduction,” Journal of Cannabis Therapeutics Vol. 1#3-4: 153-70 (2001)). True to this understanding, it was once thought that the longer you “hold in” your toke, the higher the effects you’ll feel from the Marijuana. 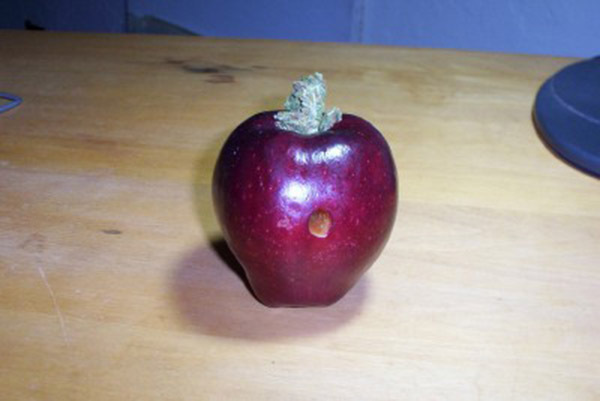 However it is actually the case that the only impact this technique has is on allowing tars to settle on lung tissue, and the best method for smoking is to take multiple small puffs. 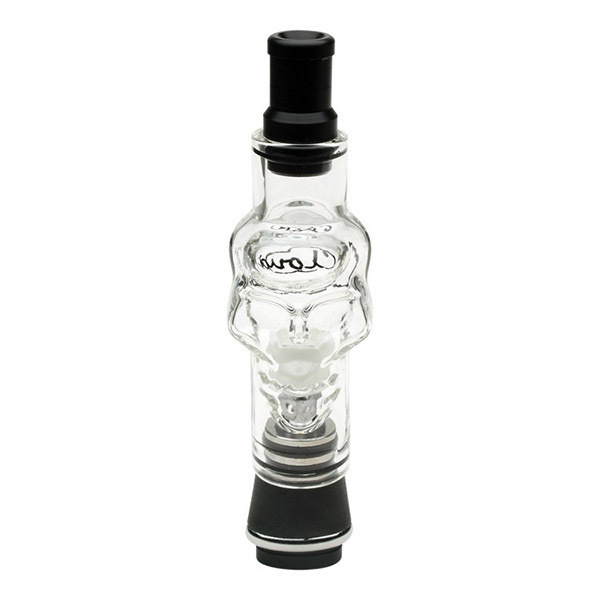 Oil rigs, vapor domes, dishes and dabbers, and vapor pens are the more recent methods of inhalation, and these techniques involve vaporizing the oil or plant for ingestion as opposed to smoking it. The major advantage to vaporization is that the output is almost entirely aroma free, which makes it a very discrete method of consumption. These tools are almost always battery powered and do not require the use of a flame. The basics of how these tools work is through heating an element that brings metal platform to the desired temperature, and then exposes the concentrated Marijuana to this heated element to release the vaporized cannibalized. Some vaporizing devices have chambers to load plant material directly into them, others are designed to work exclusively with concentrates, and some have chambers that can be switched out so one device will work on both concentrates and plant materials. Te best type of devices will ultimately depend on your use preference. 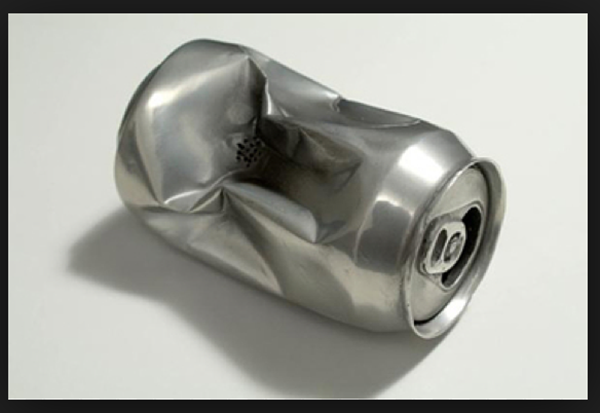 Are you well versed in the use of concentrates and know how to properly “dose” yourself? 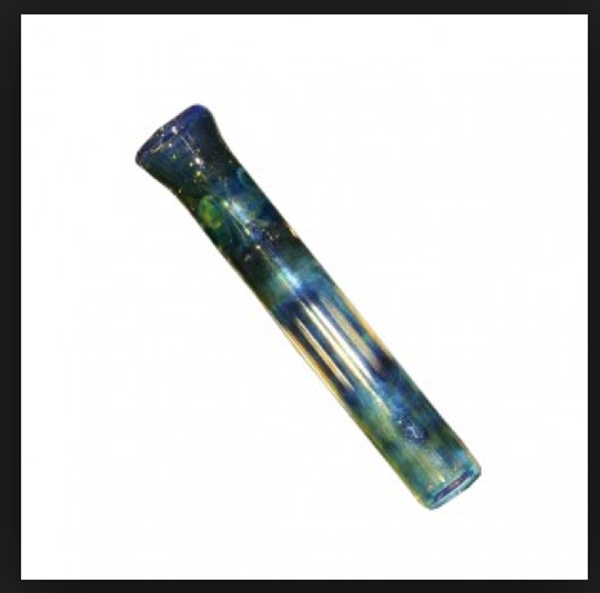 Then its likely you won’t need all of the versatility of a pen that has an interchangeable chamber for smoking plant material vs concentrate. 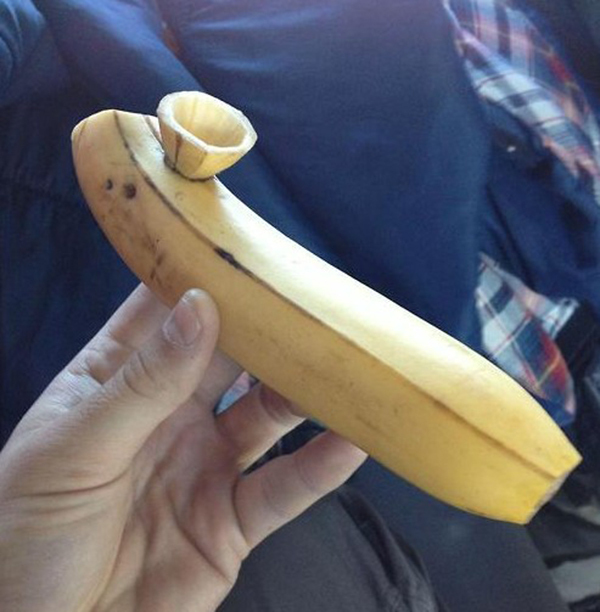 Vape pens come in all shapes and sizes. Some work by pushing a button, others instantly respond to a draw. The combinations and features are endless and constantly evolving, so we’ve decided to just feature and display the three medal winners from the 2014 Cup. 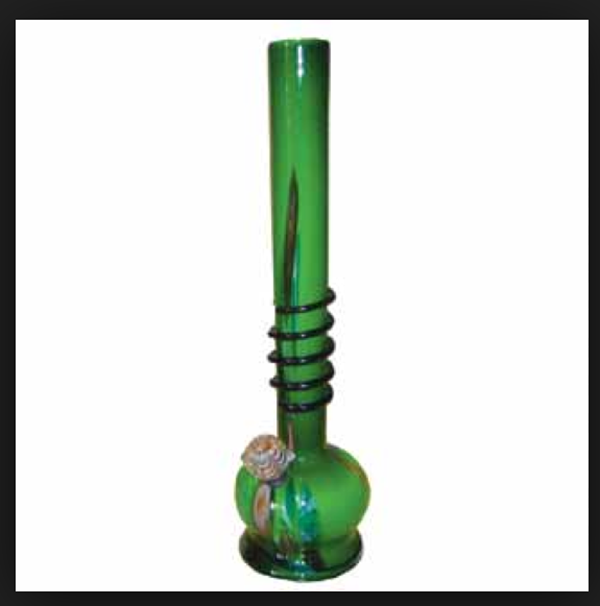 Most people are familiar with Joints, Blunts and Pipes. These are the traditional methods because they have been around the longest, and they involve smoking. Of course there are numerous variations on all of these methods. Joints can be small (pinner), cone shaped (spliff), cross shaped (actually rolled into the shape of a cross), and the list goes on. Blunts were most commonly made by using an actual cigar, slicing it lengthwise and infusing the interior tobacco with Marijuana filler and resealed for smoking, but wraps are now sold without filler and Marijuana cigars can be rolled without blending the filler. 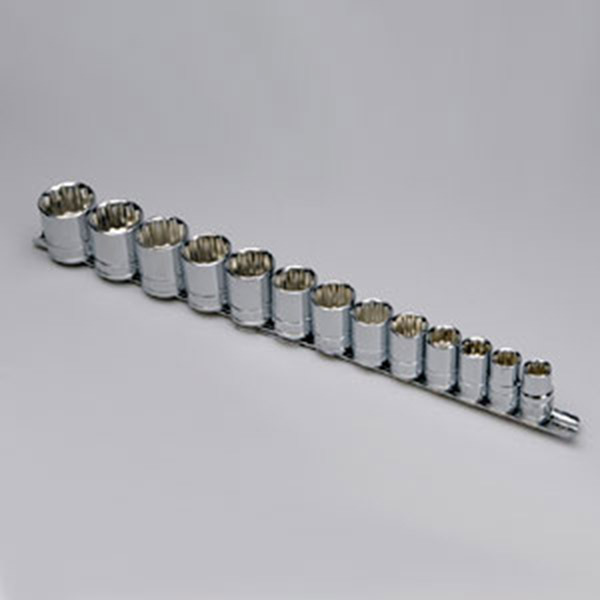 Variations on pipes are almost too numerous to mention, but the basics are shaped similarly to corn cob pipes, straight with bowls at the end (chillums), straight with bowls on top (steamrollers), bent and upright (sherlocks), and bongs. 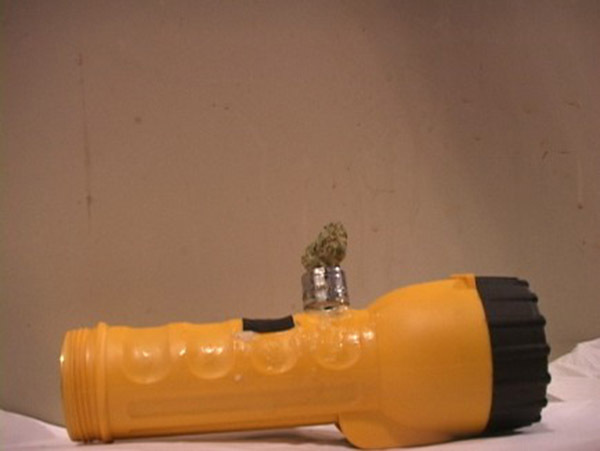 Sherlocks and bongs can also be filled to create water pipes, and most all can be made with carbeurators (although less common with chillums and part of the design of steamrollers).